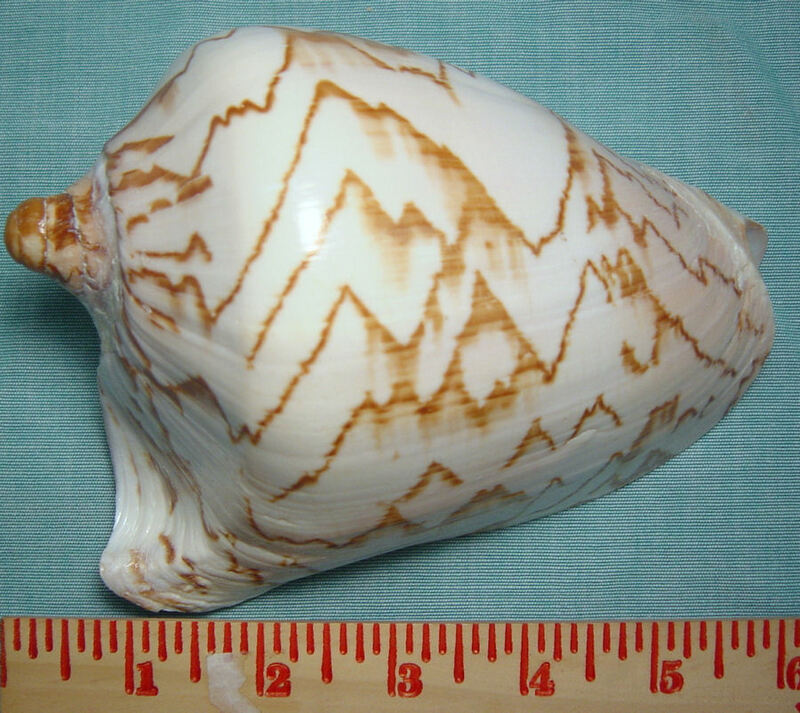 Averaging over 6 inches this shell has a very unique look with the uncommon pattern. 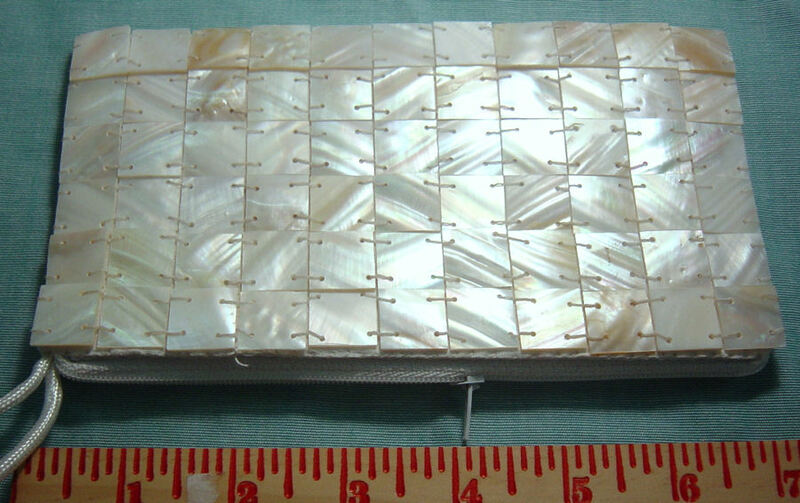 This beautifully crafted shell purse measures measures 3 1/2 X 4 1/2 inches or 4 X 7 inches. 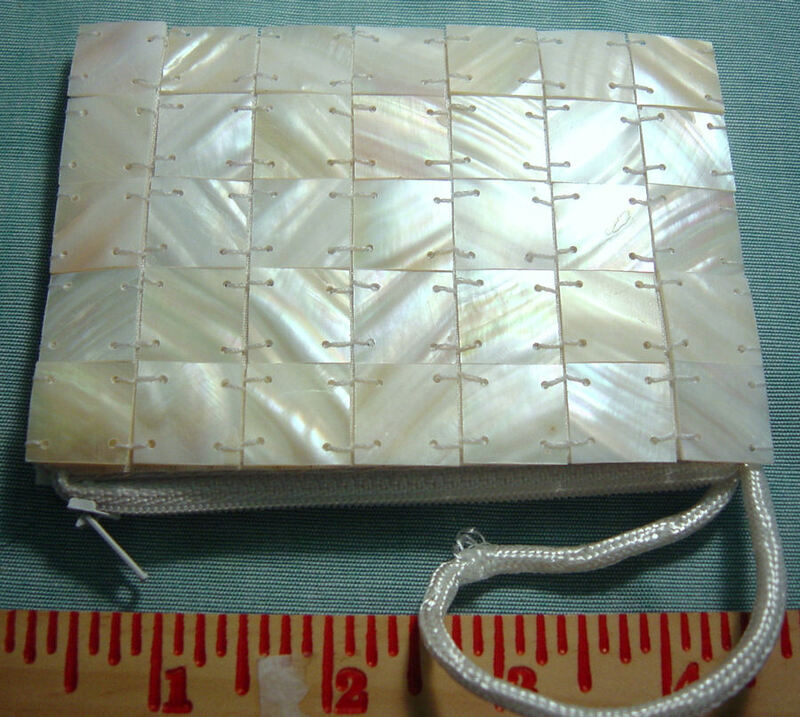 It has a zipper pouch with hand-stitched square pieces cut from the River clams. This makes a great display item for smaller items. This is also a very good seller for the same reason. 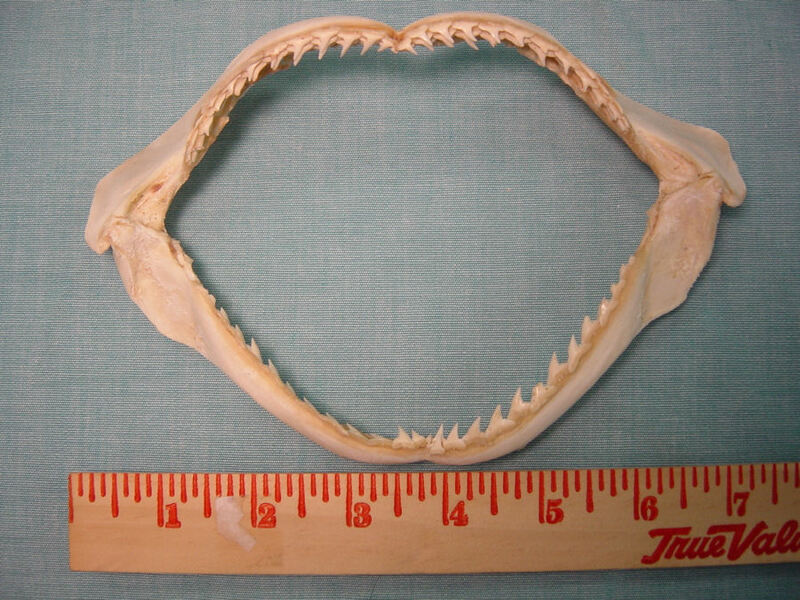 This item is a natural shark jaw that averages 7 inches long. This is a good size for the price. These are a very popular item. 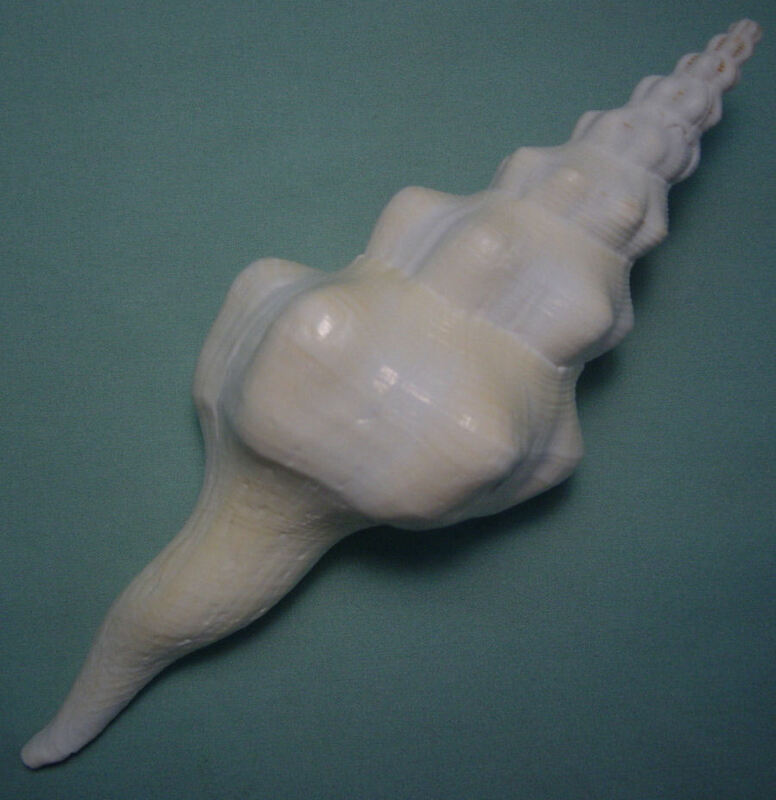 The shell ship is made from the River clams and other species of shells. This item measures @ 9 inches tall. 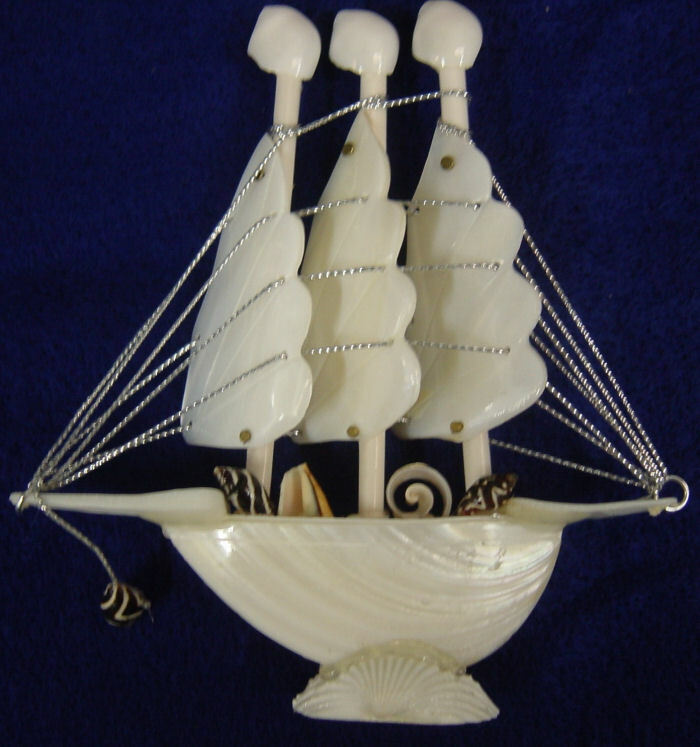 This is a quality craft that comes with it own box making it a very good re-sale item. 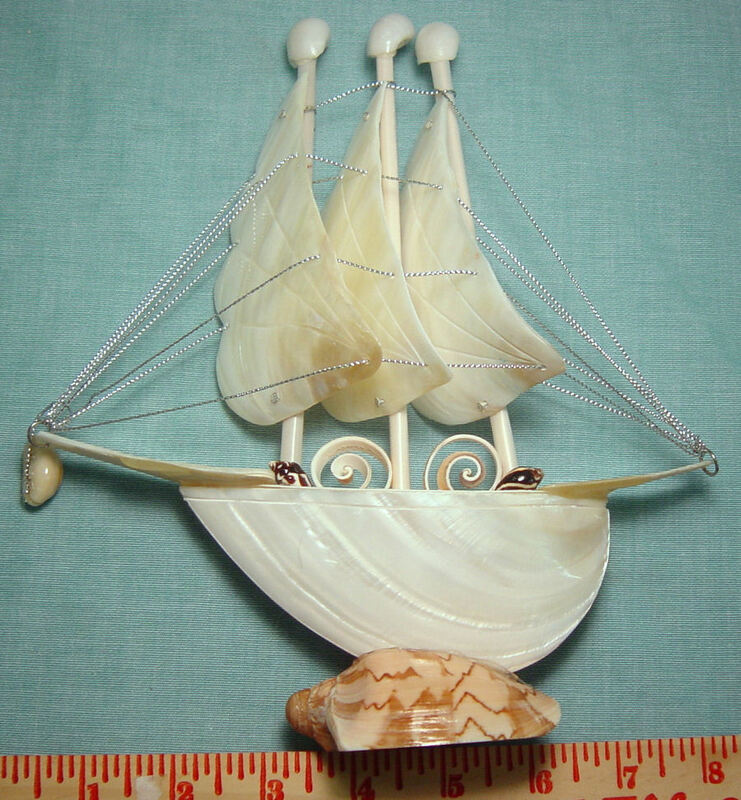 Made similar to the Medium (L-013) with this one measuring at 4 1/2 inches tall. Also comes with its own box for packing. 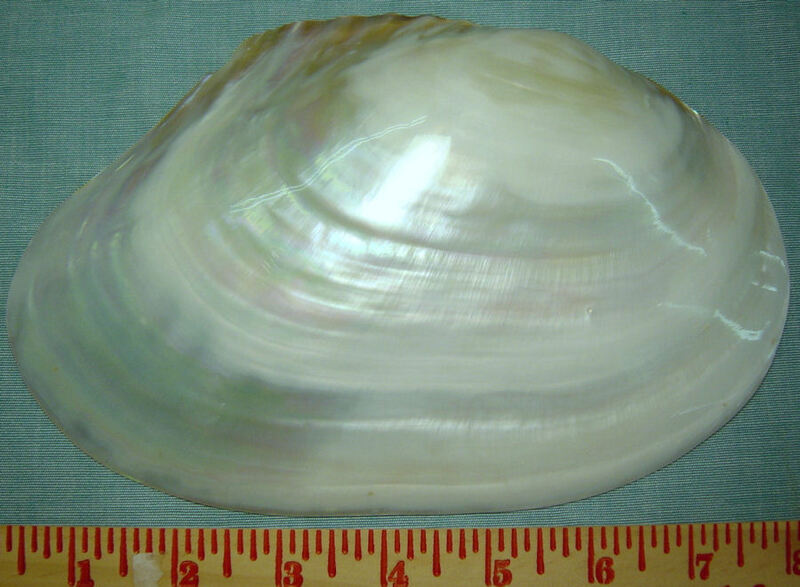 This is a quality polished shell averaging over 2 1/2 inches. This shell works well for many decorating bowls as well as for the family crab. 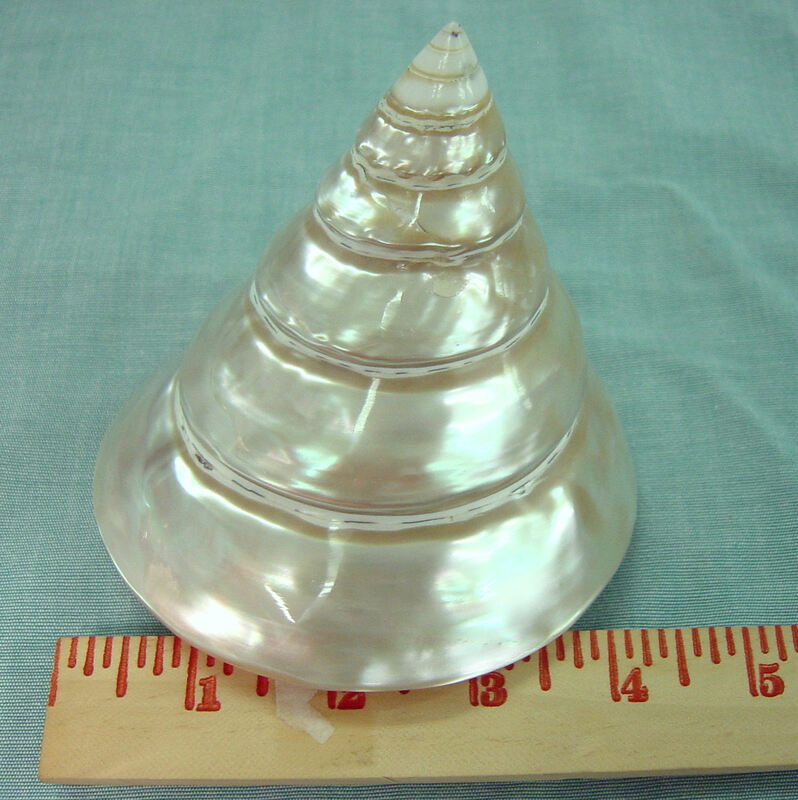 A good price for a polished shell. 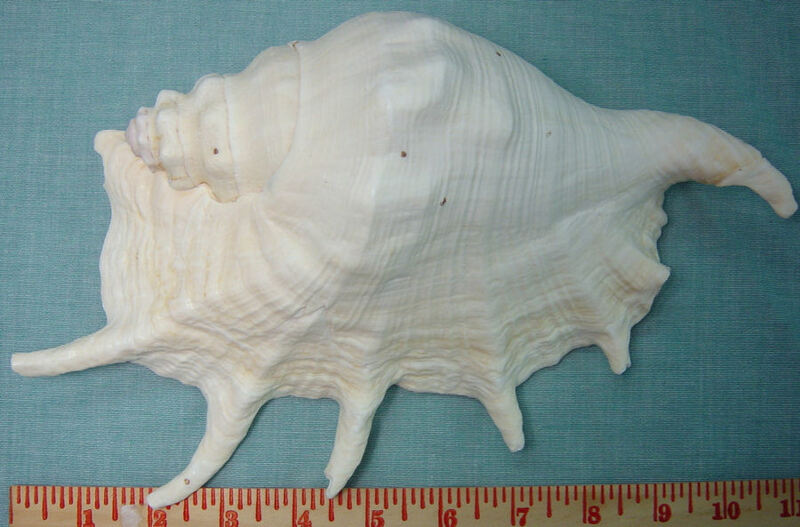 This large shell averages over 9 inches and is a quality large shell. 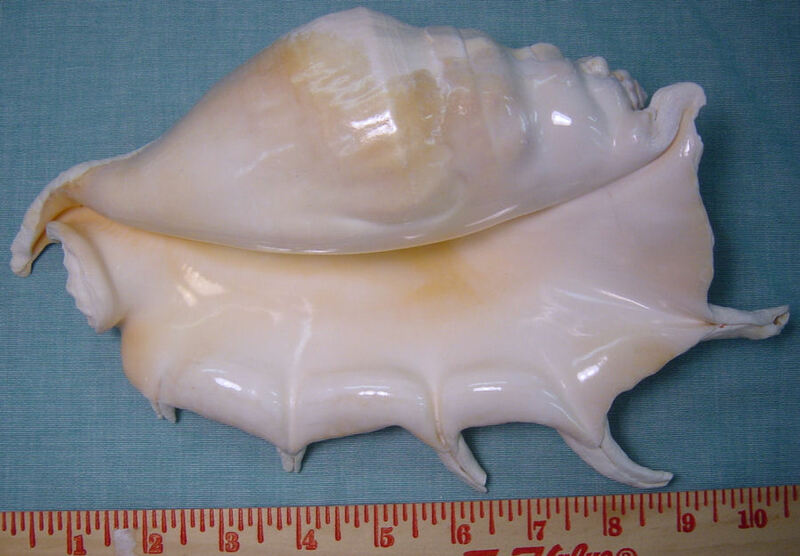 This is a good replacement for the large conch shells. It has good color and a natural shine. 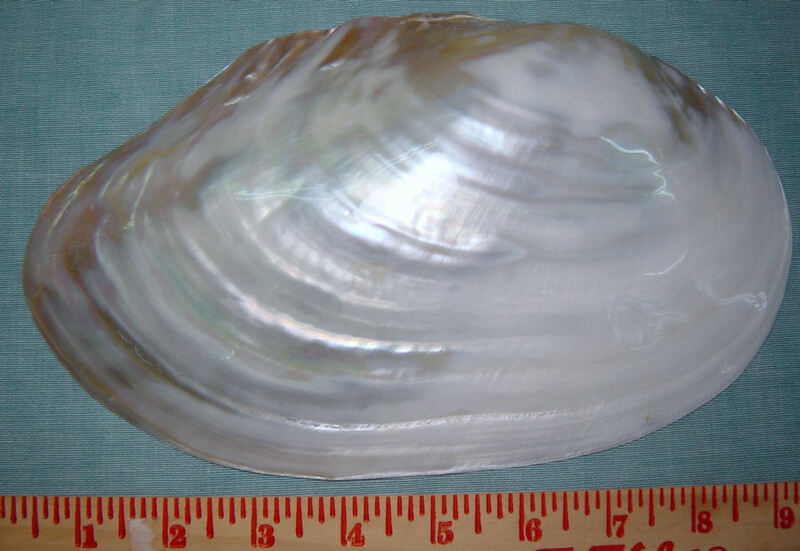 This shell is a beautiful example of mother of pearl. 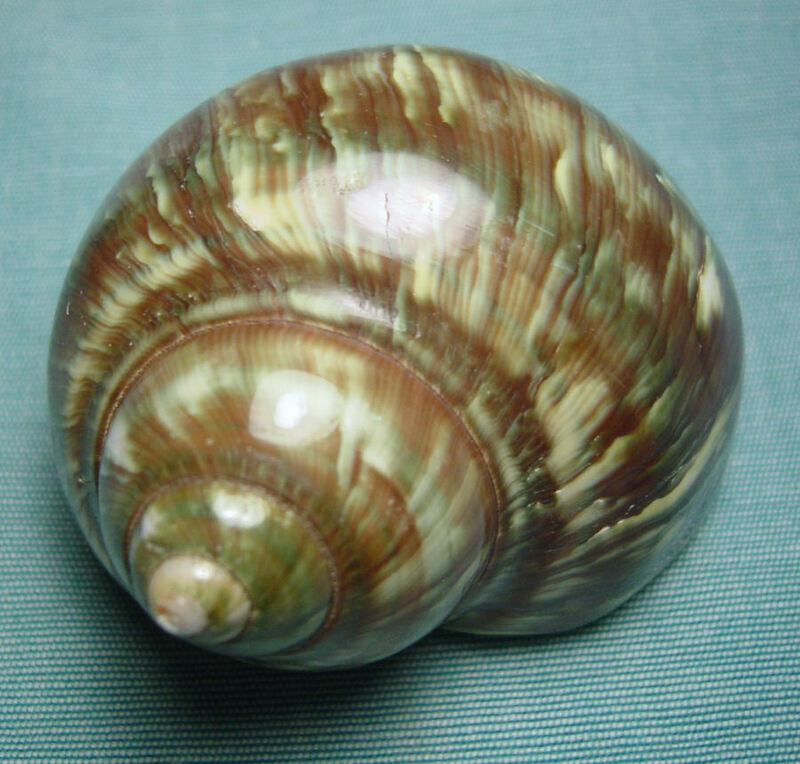 It measures over 4 inches tall and the color will enhance many colors when placed nearby. This is a very good seller. 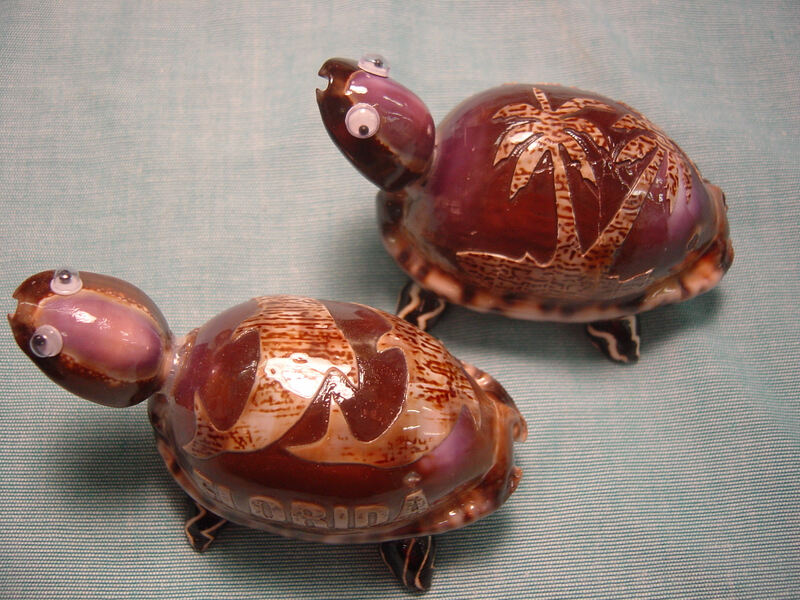 The turtle is made from an Arabian cowries, snakehead cowries and dove shells. These have the carvings of the palm and dolphins as well as "Florida" carved into the side. 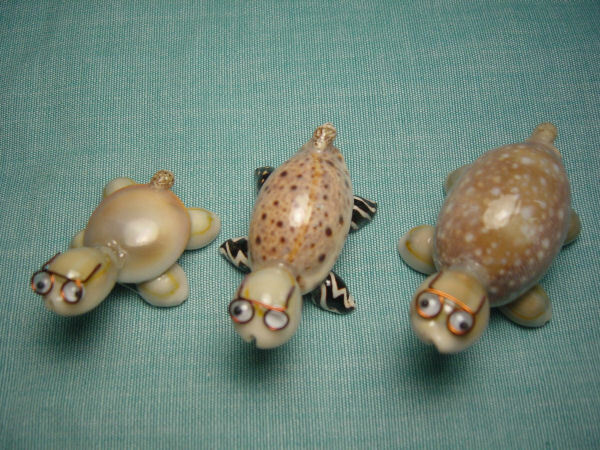 These turtles are super sellers and come with assorted shells for bodies and feet. Most people will pick these up fast due to the inexpensive price and the quality work.